JAMFEST – celebrating 10 years of Jam Theatre! 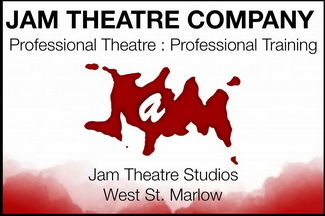 From July 1st to celebrate 10 years of the wonderful Jam Theatre in Marlow, it is... JAMFEST - 10 shows in 10 days! PHOTO GALLERY: Swan Upping arrives in Marlow! A Children's and Young People's Wildlife Photography Competition is being held to coincide with Marlow Museum's upcoming Summer exhibition "The Natural History of Marlow". There are 4 age categories. Carols on the Causeway event promises to look a bit different, and very Christmassy indeed this year! Are you on your own on Christmas Day 2014? This is a brilliant initiative...a Christmas Day lunch organised for anyone who would otherwise be spending the day alone. 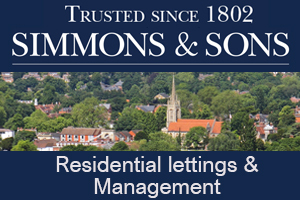 Your chance to row (indoors!) alongside Gold medal Paralympian Naomi Riches, MBE for Oxfam. Turn up, donate, and help complete this challenge!! !